PromGirl is pleased to bring you an amazing selection of JVN by Jovani prom dresses. These designer dresses for prom are inspired by red-carpet looks and are stylish and chic yet affordable. JVN by Jovani formal dresses are created for the fashion diva in the latest styles and trends. 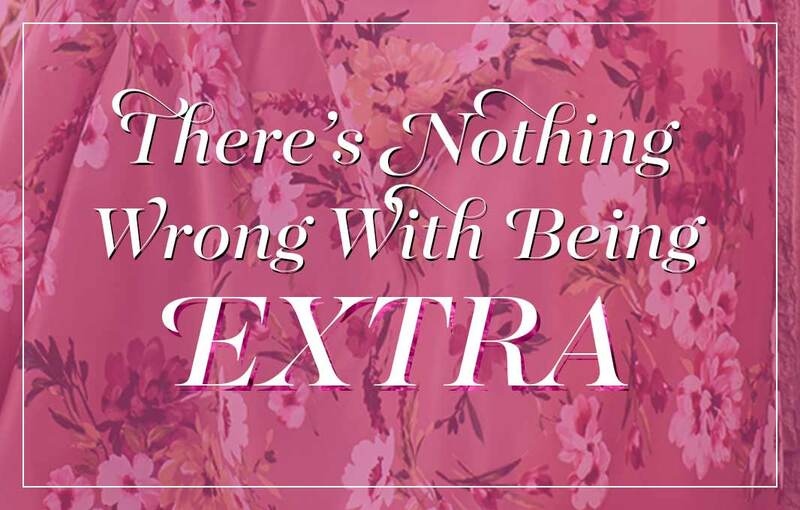 Here, you are sure to find your ultimate prom dress. This beautiful collection of affordable designer dresses ranges from classic long prom dresses to stylish modern long evening gowns and short prom dresses to slinky cocktail dresses with fashion-forward looks and trendy details to create the dress of your dreams. 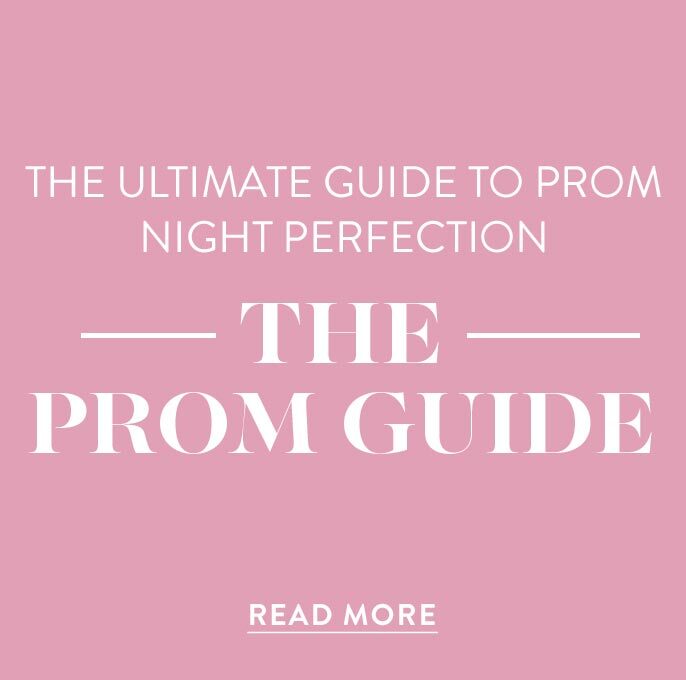 Let PromGirl help you choose your JVN by Jovani prom dress for your special night. Looking for a Stylish and Affordable Designer Dress for Prom? JVN by Jovani prom dresses are stylish and chic and created for the modern girl who wants a great looking prom yet needs to stay within a budget. These exciting designer dresses are available at an affordable price of under $400 so every girl can have the prom dress of her dreams. These beautiful dresses take the stress out of choosing an affordable prom dress so you can be assured that you are perfectly dressed for your memorable night. JVN by Jovani dresses combine modern styling and high quality workmanship with beautiful fabrics and details to create amazing prom dresses that take your look to the next level. PromGirl has a wide selection of JVN by Jovani dresses for prom or party. 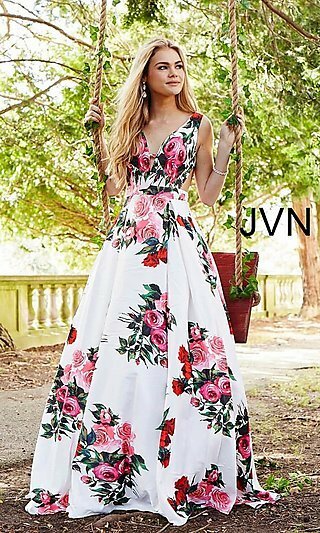 We offer long prom dresses and short dresses for prom, homecoming or cocktail party in a variety of styles, sizes and colors to suit every girl. 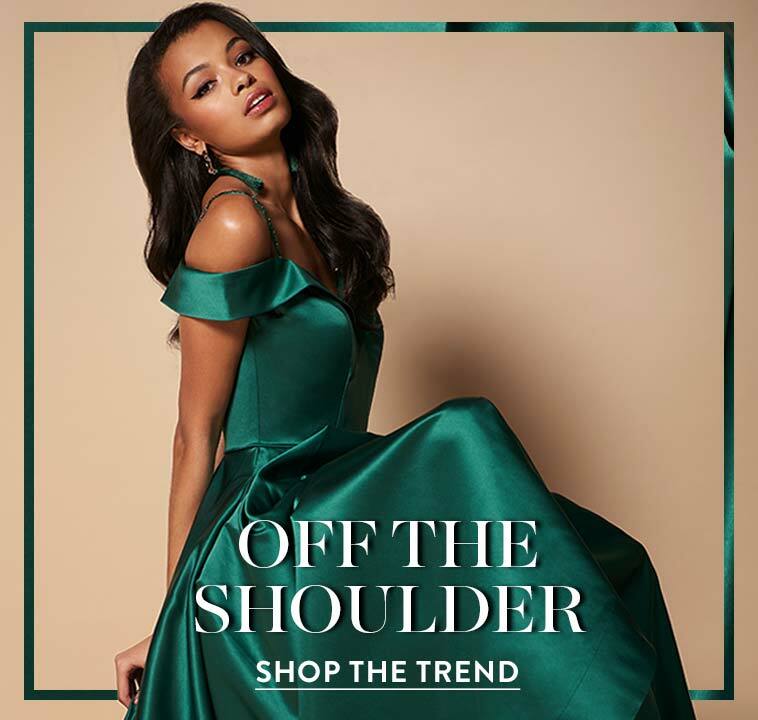 JVN by Jovani dresses come in styles from one-shoulder dresses to strapless and from cap sleeve or long sleeve to sleeveless. These beautiful dresses are available in a wide variety of fabrics from shimmering taffetas and flowing chiffons to trendy mesh and stretch jersey. The high fashion colors range from alluring nudes to soft pastels with a selection of vivid bold colors that express your individuality. The lovely designer short prom dresses and cocktail party dresses are shown in a variety of hem lengths from knee-length cocktail dresses to high-low dresses to mini-dresses with a higher hemline to show off your legs. 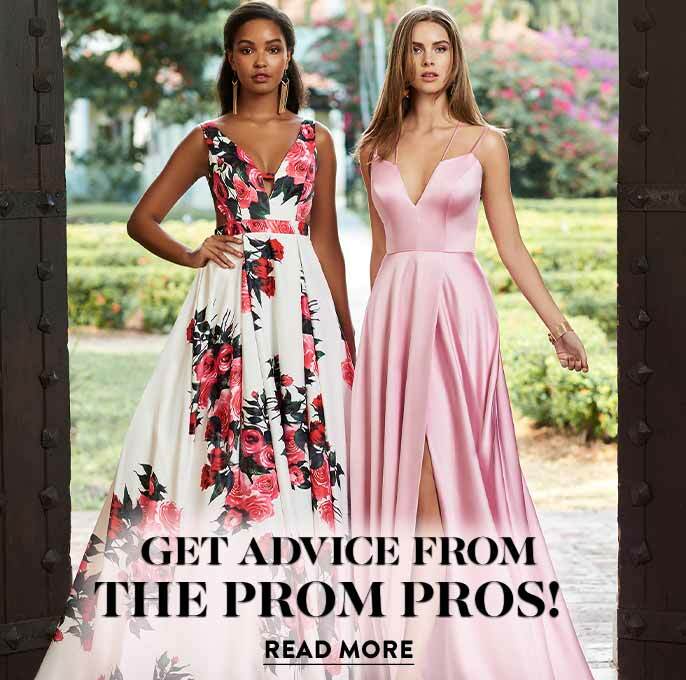 Whether you are looking for a semi-formal short dress or elegant long evening gown, your JVN by Jovani prom dress will have you at the top of everyone's best dressed list at prom. These amazing JVN by Jovani prom dresses from PromGirl offer an inexpensive yet glamorous look for your special night.